Fill out the form below to get an instant download. This software is completely free. Download your copy today. 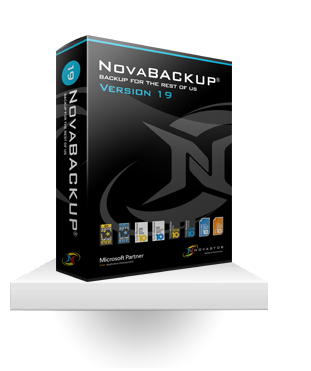 Thank you for downloading our web-based centralized backup monitoring software!